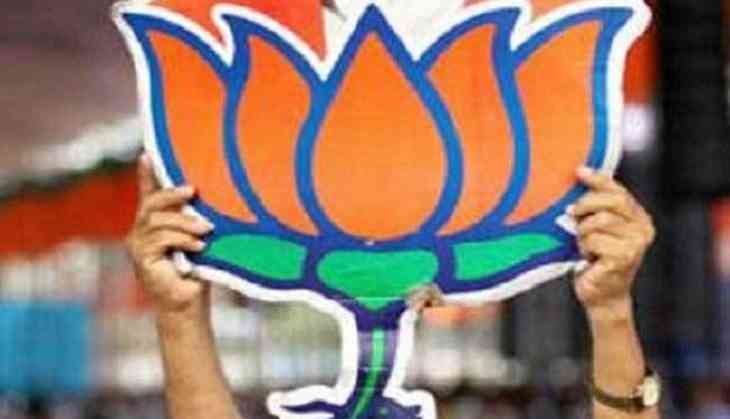 A former Congress councillor of the Jammu Municipal Corporation (JMC) and a former panch of the National Conference were among dozens of people who joined the BJP at a function here on Friday. The Congress and NC workers' group from the Sunderbani constituency of Rajouri district joined the party in the presence of state BJP president Ravinder Raina and other senior leaders here. The group led by former Congress Councillor of the JMC Rajinder Sharma and former NC panch Ashok Kumar Sharma said it was impressed by the "public-centric approach and good governance" of Prime Minister Narendra Modi. Terming the joining of the group to the BJP as "historical", Raina said people are attracted to the saffron party because of its selfless policies. Senior BJP leader and MP Jugal Kishore Sharma said the new entrants will get full cooperation from the party in their endeavour of doing good for the society.